Cold weather is finally here! 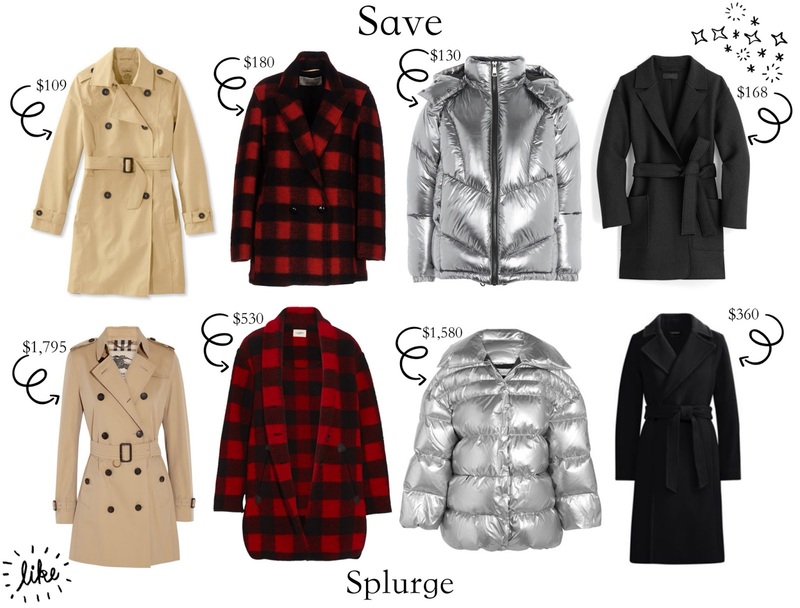 For this edition of save or splurge I'm loving all things winter coats. I think a classic trench coat is a must have. Save with the L.L. Bean crosstown trench or splurge with the Burberry Kensington trench. 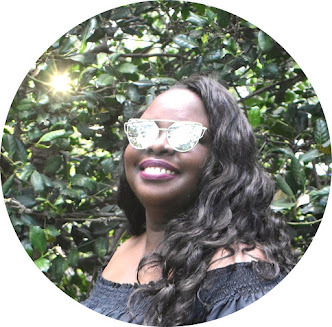 I love puffer coats, save with the Topshop puffer coat or splurge with the Off-White oversized down jack.